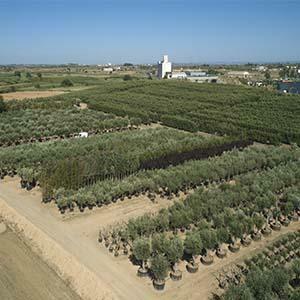 AGROTÈCNICA DEL SEGRIÀ, Pepiniere si silvicultura, garden olive trees, olive tree nurseries, pe EUROPAGES. R.S. Agrotècnica del Segrià was founded in 2003. 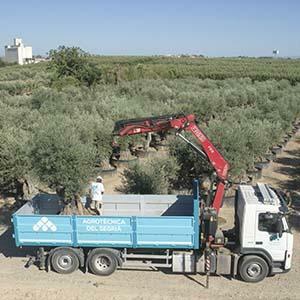 We are continuing a tradition that began long before 2003: exporting of olive trees (Olea Europaea). No compromise with the quality. We stock 6000 trees of all sizes and to fit every budget. 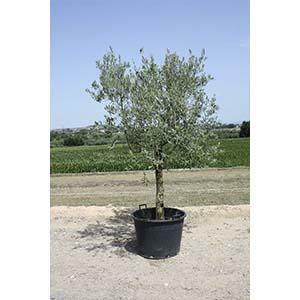 The smallest trees we sell are 15-20 cm in circumference, and the largest 240-280 cm.